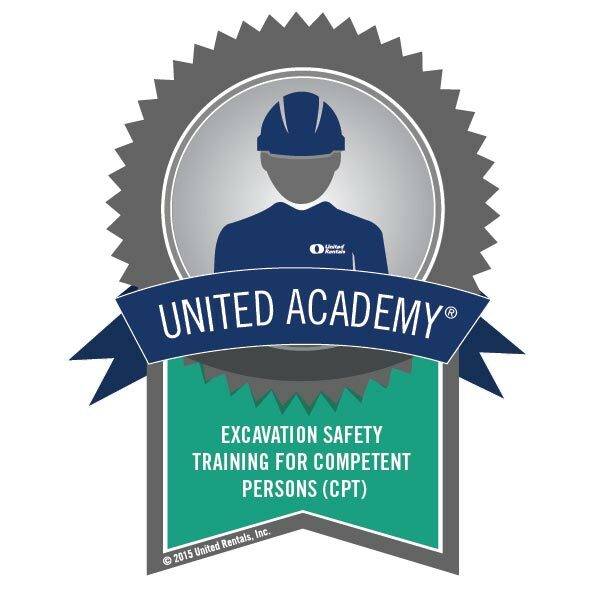 United Academy provides a central location to store all of your training history and certifications, including training taken outside of the Academy. With your personal wallet card you will be able to view or share your current Training Profile through a safe and secure web page. The wallet card provides a vehicle for an individual’s certification and training history to be accessed and viewed. 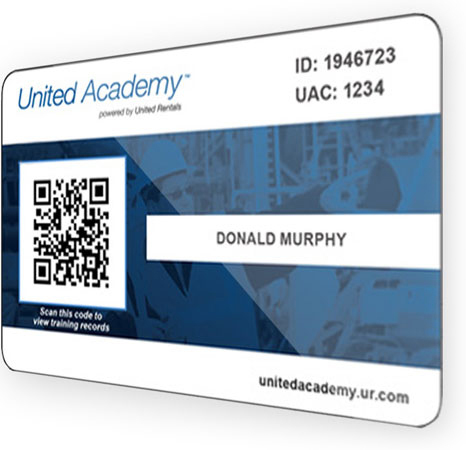 Personalized wallet cards will be received approximately 2 weeks after successful completion of your first training course taken through United Academy. 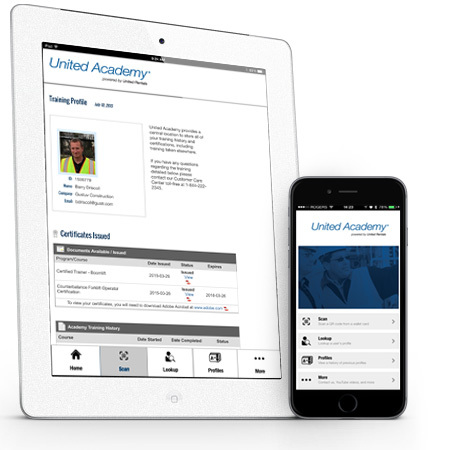 Download our United Academy App for either your Apple or Google device (phone and tablet). Once downloaded, launch the app and click on the “Scan” button to scan the QR code from a wallet card. You can also manually enter in the Unique Student ID and UAC code using the “Lookup” feature. Once you have viewed user profiles the app will store each under the “Profiles” button. You may also view Training Profiles In United Academy by entering in the Unique Student ID and UAC at: http://unitedacademy.ur.com/transcripts. 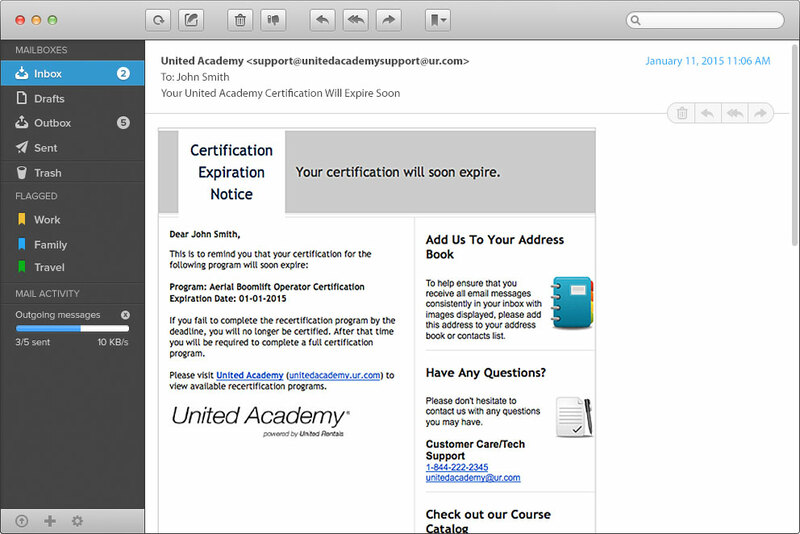 United Academy enables you to leverage proactive email notifications for you and your employees alerting you of upcoming certification expirations.